Helen’s latest was reviewed in The New York Times. In the Raleigh area? 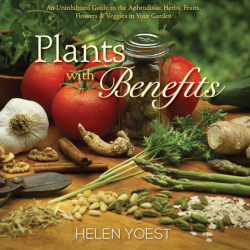 Helen’s book launch is at the JC Raulston Arboretum Friend’s lecture on February 6th at 7:30PM. I hope you can come… and celebrate! Helen dedicated her book to the JC Raulston! The book will be in book stores and is also available from Amazon. Or why not sign up for a class? 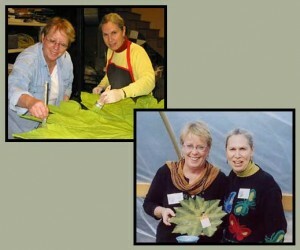 I remember being accepted into the Wake County Master Gardener Program in 2000. We were given a directory of all the certified Master Gardeners. Reading them all, I perused all the various interests each experienced MG listed. 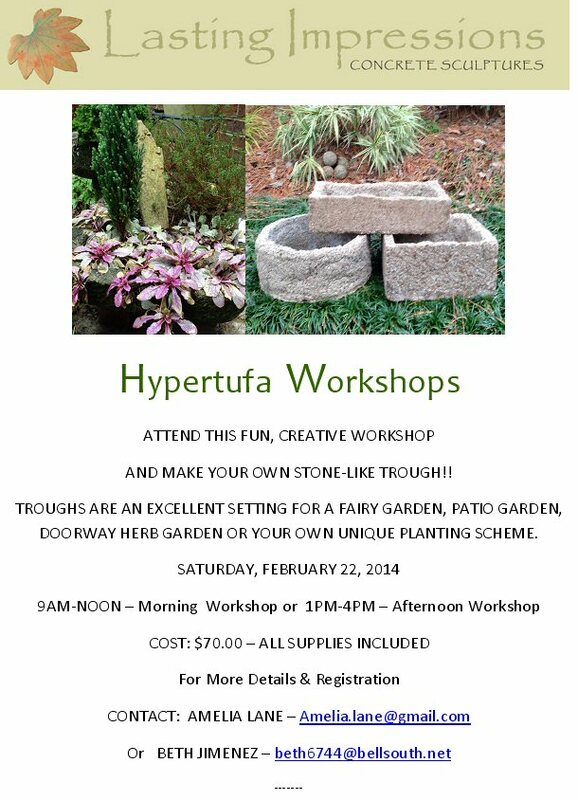 One experienced Master Gardener listed “Hypertufa.” I was clueless! The stone honed troughs began to be sought after prizes when the iron horse took over and troughs were not needed in towns, being auctioned off for extraordinary prices to the highest bidder. Amelia invited me to work with her in the Mixed Border of the J C Raulston Arboretum, where I met Beth Jimenez and the rest of the Border Babes and so began 14 year friendships. 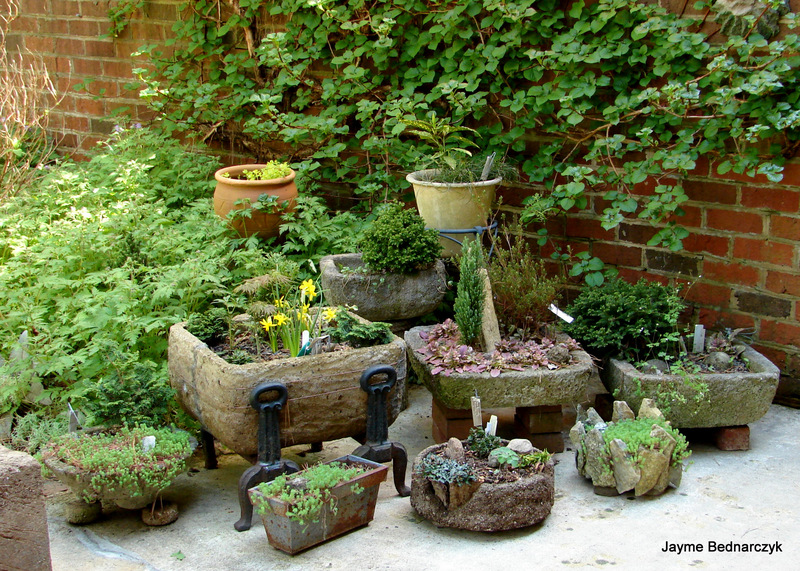 Amelia’s Garden was featured on last year’s Garden Conservancy Tour and Beth’s will be featured this year.